How the unique structure of trauma insurance in Australia can be beneficial to cancer sufferers. Trauma insurance is a type of insurance that covers you if you sustain an illness that is included in the policy. Trauma insurance protects those who become ill. Although policies differ from company to company, most trauma insurance protects from cancer, heart attack and stroke. 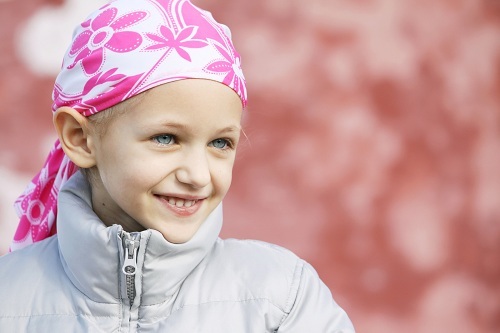 Cancer is covered in most trauma insurance policies, but not all types of cancer are always included, so we always recommend that you read your policy thoroughly so that you know what is covered and what isn’t. Not only are some covered and some not, but many policies have different cover for different forms of cancer. Cancers that are classified as pre-malignant conditions such as many forms of skin cancer are often excluded from coverage. Your insurance consultant will be glad to help you fully understand your policy. In 2010, AMP published a Risk Bulletin in which it provided the public with information on how they define cancer. According to the bulletin, “AMP will pay if a person suffers from a malignant tumor.” For prostate cancer, they go on to describe a complicated process of deciding which tumors are covered. Ultimately, it is the responsibility of the buyer to read the PDS or Product Disclosure Statement to fully understand the types of cancer that will be covered. All insurance providers and brokers have service personnel available to fully explain the ramifications of any policy. Every person, case and carrier is different. Consequently, it is impossible to give advice that will fit everyone’s needs in a blog post. The only recommendation we can make is to contact your carrier or broker and talk to someone in person who can help you fully understand any policy. Cancer not only affects the person who has it, but their family as well. Not only are there increased costs from medical treatment and medicines, but the person with cancer often has to take a lot of time off from work. Trauma cover provides a lump sum payment that is often used for expenses such as these: specialist medical services, hospital treatments, health administration costs, allied health services, medication and rehabilitation. Call our Perth office: (08) 6462 0888.